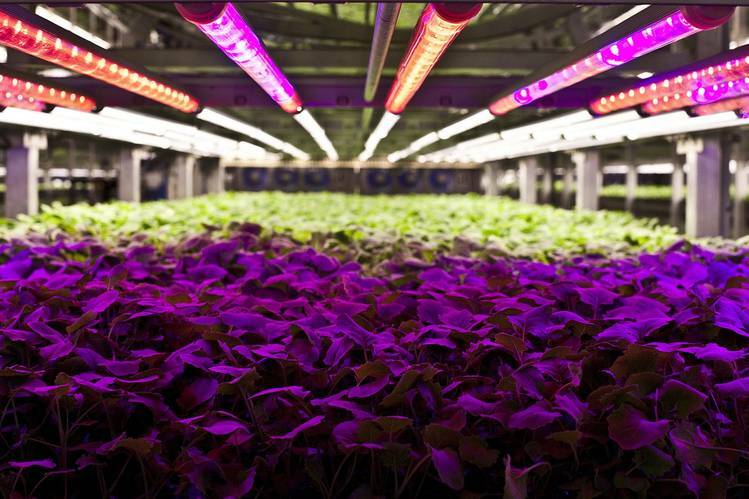 Plants at AeroFarms receive light of a specific spectrum. 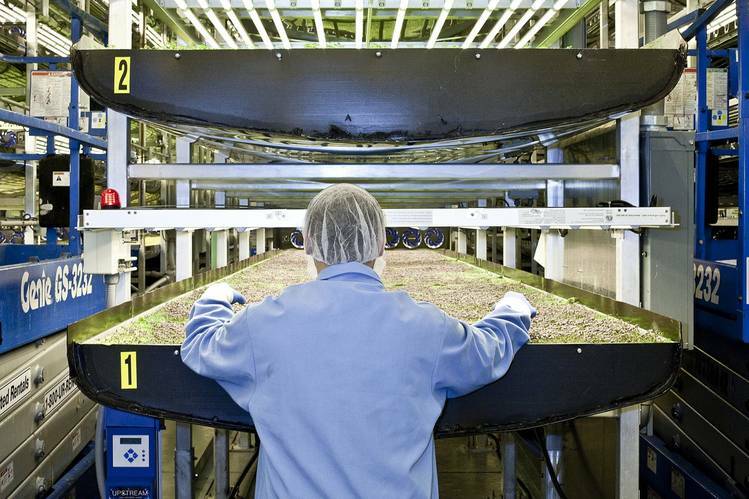 An AeroFarms employee inspects a tray of greens. 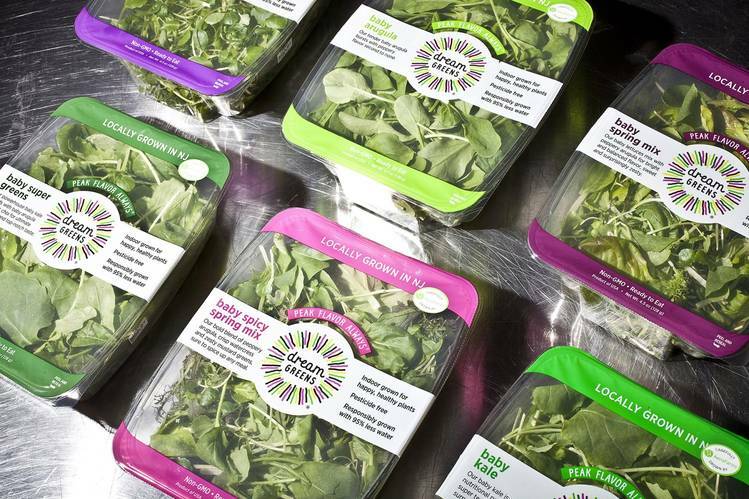 AeroFarms packaged greens await shipment. The farms are also costly to start and run. 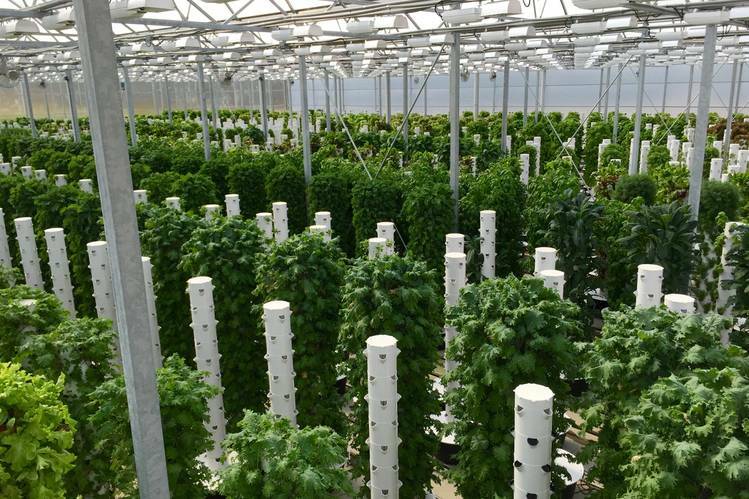 AeroFarms has yet to turn a profit, though Mr. Rosenberg says he expects the company to become profitable in a few months, as its new farm helps it reach a new scale of production. Urban Produce became profitable earlier this year partly by focusing on specialty crops such as microgreens—the first shoots of greens that come up from the seeds—that generally grow indoors in a very condensed space, says Mr. Horton, who started the company in 2014. Some cities are trying to propagate more urban farms and ease the regulatory burden of setting them up. Atlanta Mayor Kasim Reed created the post of urban agriculture director in December 2015, with a goal of putting local healthy food within a half-mile of 75% of the city’s residents by 2020. 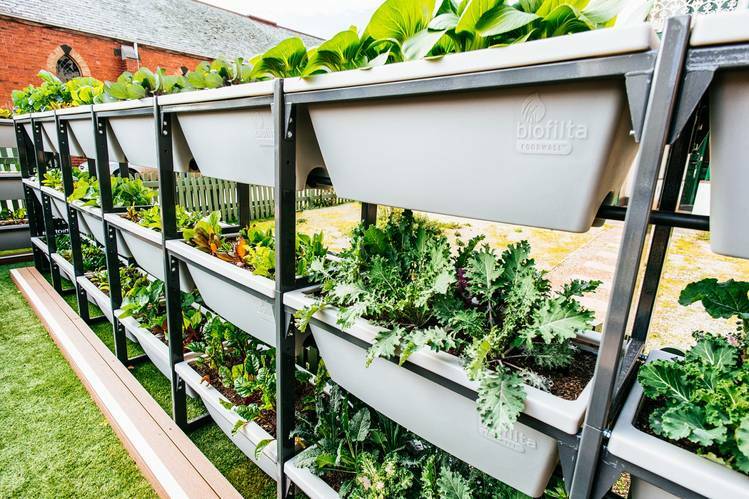 The job includes attracting urban-farming projects to Atlanta and helping projects obtain funding and permits, says Mario Cambardella, who holds the director title. “I want to be ahead of the curve; I don’t want to be behind,” he says. 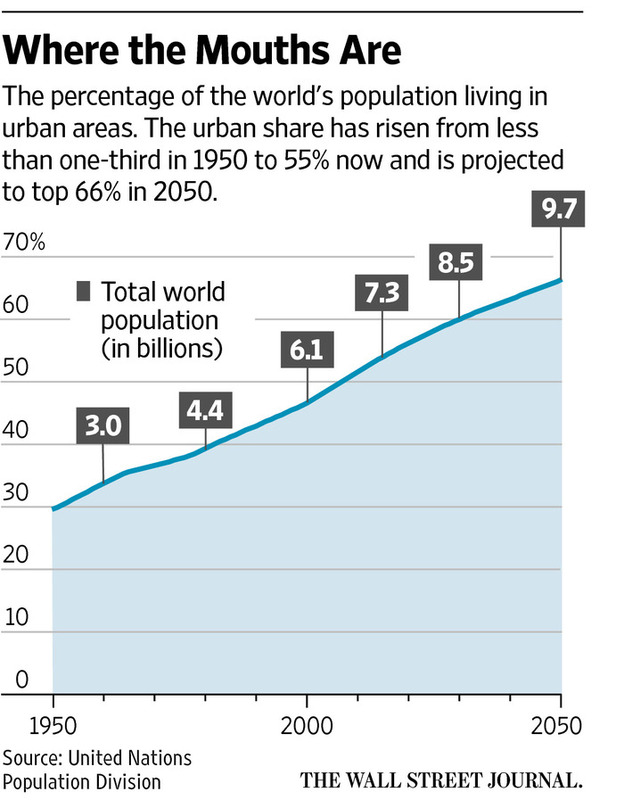 Read the original story at www.wsj.com.